A mattifying, oil-free, tinted moisturizer that adapts to your skin color to enhance skin tone with long-lasting hydration. An oil-free, skin-brightening tinted day moisturizer that adapts to your skin color to enhance skin tone. 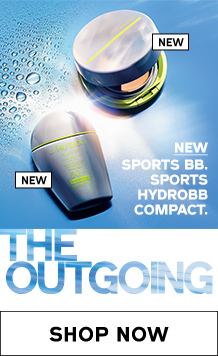 Helps protect skin against UV rays with long-lasting, oil-free hydration. 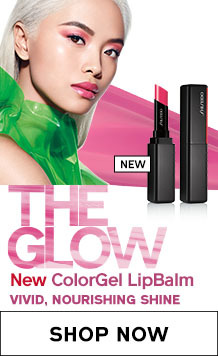 Blends into skin with freshness, leaving a non-sticky matte finish. Formulated with whole Loquat Leaf Cells, which are carefully extracted to keep their wholeness harnessed for an anti-oxidant effect and to help balance skin’s oil levels. 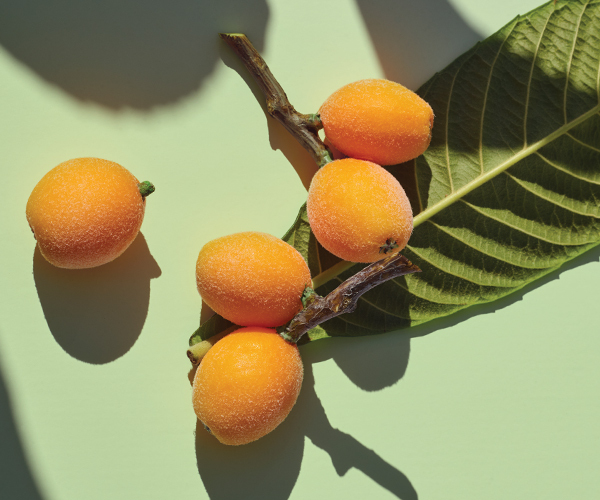 Loquat leaf has an antioxidant effect that is known to help suppress sebum breakdown. For dry, oily, normal, combination and sensitive skin. 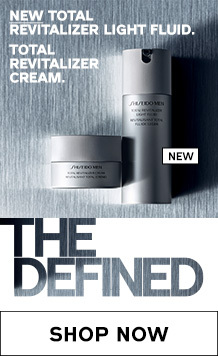 Dermatologist-tested. Non-comedogenic. Paraben-free. Oil-free. Helps reduce the look of pores. Anti-Pollution Powder to help skin resist the effects of pollution. 94% felt the texture was fun and addictive. 90% felt skin is brighter in tone. 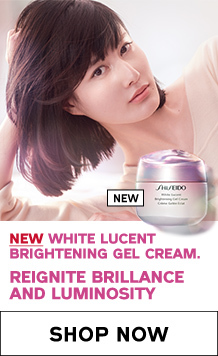 97% felt skin’s daytime condition improved. 95% felt skin is visibly healthier. 95% felt skin is moisturized. 92% felt visible pores improved. 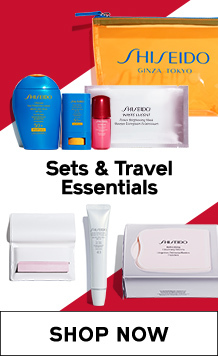 Anti-Pollution Powder helps suppress shine and helps skin resist the effects of pollutants. Color Change Powder and Glycylglycine help improve the look of uneven skin tone and visible pores. PhytoResist System+ with Trimethylglycine, Trehalose, Lamium Album Extract, Erythritol and Yuzu Seed Extract helps infuse skin with moisture for a healthy, hydrated look. 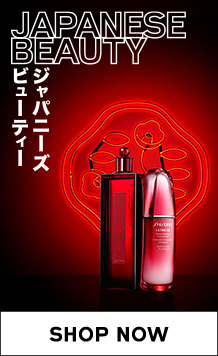 Formulated with Peony Root Extract to help prevent the appearance of skin imperfections.